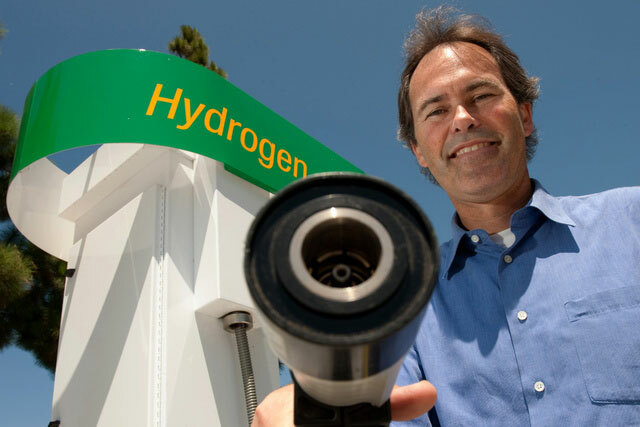 UCI opened the world’s first sewage-powered hydrogen fuel station in August 2011. A unique fuel cell generator simultaneously and continuously converts gas created in wastewater digesters to hydrogen used for fuel, electricity and heat. The 10-year project engineered at UCI’s National Fuel Cell Research Center came to fruition at the Orange County Sanitation District in Fountain Valley. Read more here.